IEMS Faculty Associate and IBS Director Piotr Lewandowski showed how demand for routine, cognitive tasks are actually rising in Central and Eastern Europe (CEE). These tasks are associated with middle-skilled jobs, including entry-level services jobs with repetitive tasks. The CEE region is now seeing significant growth in these middle-skilled jobs. Data also demonstrated that demand for manual tasks was falling while the demand for non-routine cognitive tasks usually performed by the most educated workers was increasing. Lewandowsky attributed part of this to workforce upskilling – the development of worker skills through continued education – but added that technological changes have also contributed. Recent literature argues that in the US modern technologies replace jobs intensive in routine, codifiable tasks, and wipe out the middle-skilled employment. The evidence whether it is also the case in emerging economies is still scarce. In order to bridge this gap, Piotr Lewandowski analyses the changes in the task content of jobs in 10 Central and Eastern European countries (CEE) between late 1990s and middle 2010s. He finds that the CEE countries witnessed rising intensity of non-routine cognitive tasks, and a decreasing intensity of manual tasks. However, most of them experienced a rise in routine cognitive tasks, a trend absent in the most advanced economies. Lewandowski assesses the relative role played by education and technology in these developments. He also analyses the contribution of structural changes and occupational changes. Lewandowski identifies two groups of workers whose jobs depend most on performing routine cognitive tasks, who jointly represent 33% of workers in CEE, and are likely to be affected by future technical progress. 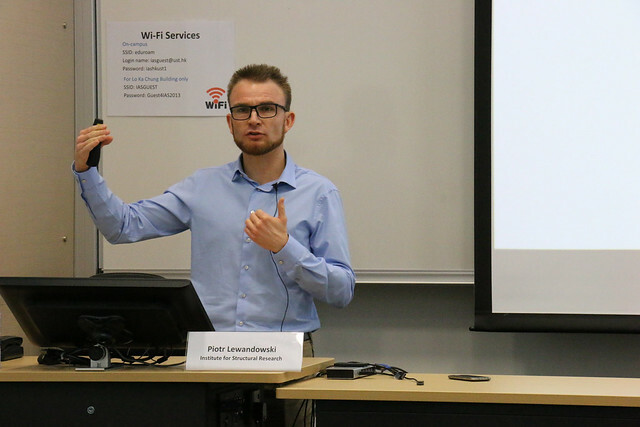 Piotr Lewandowski is a labour economist, a President of the Board at Institute for Structural Research (IBS), Warsaw, Poland, and a Research Fellow at IZA, Bonn, Germany. In the past he collaborated with Warsaw School of Economics and the Ministry of Labour and Social Policy in Poland. His research interests include minimum wage, temporary contracts and labour market segmentation, influence of technology on jobs, pensions and social policy, transition economies, and labour market effects of climate and energy policies.